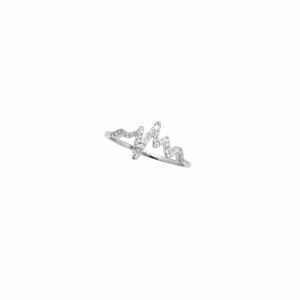 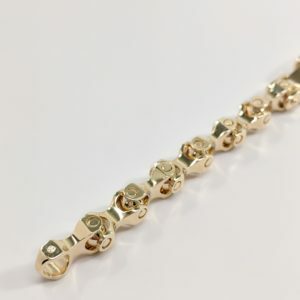 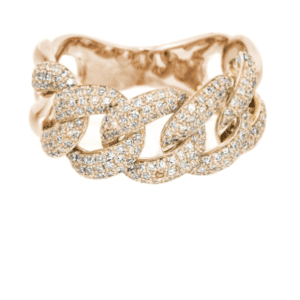 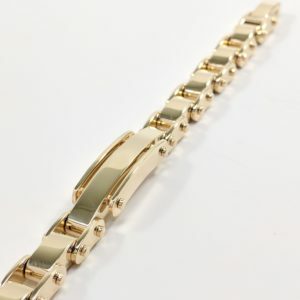 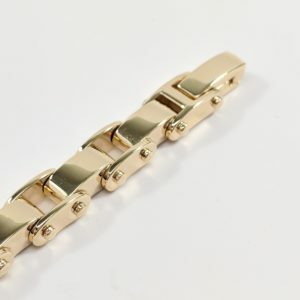 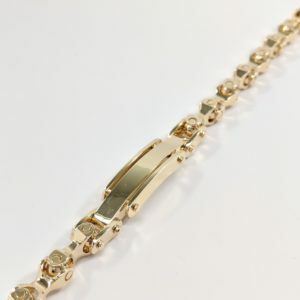 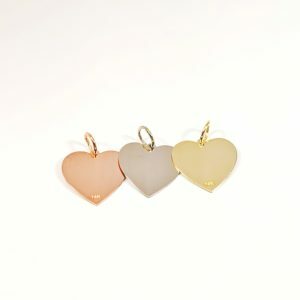 Your choice of either 14KT white, yellow or rose gold. 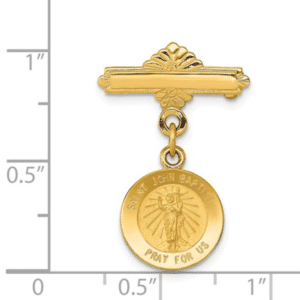 This item is available to be engraved! 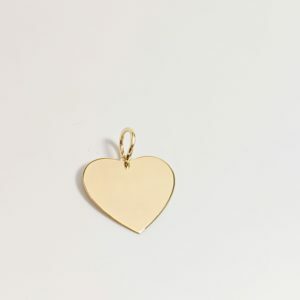 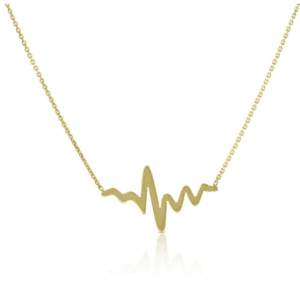 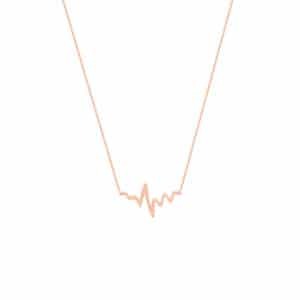 Heartbeat necklace available in 14K rose, white, or yellow gold. 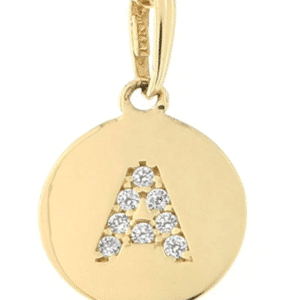 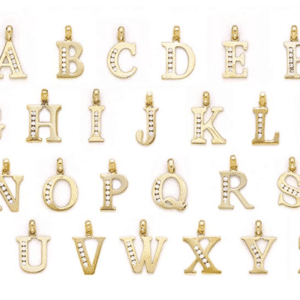 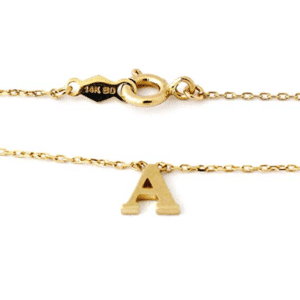 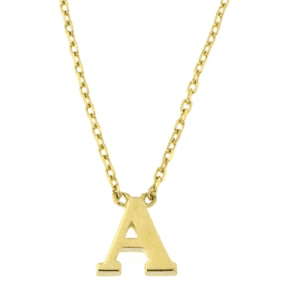 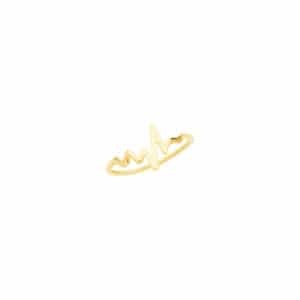 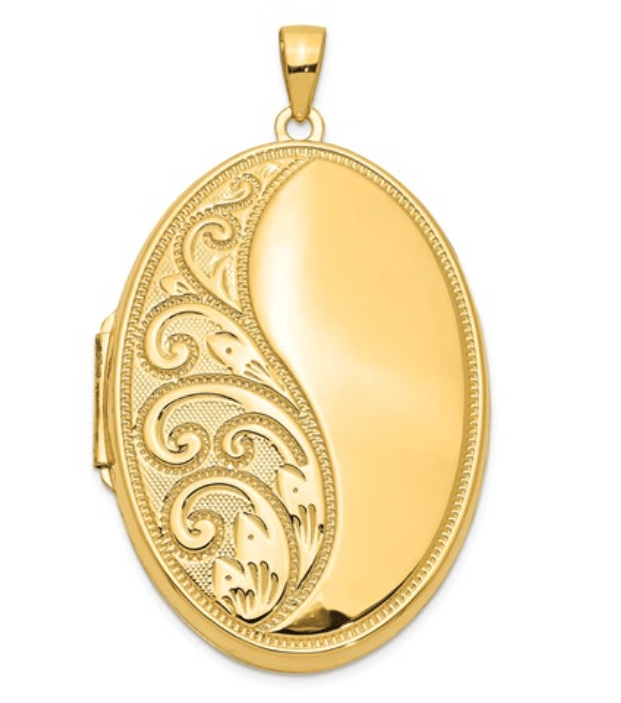 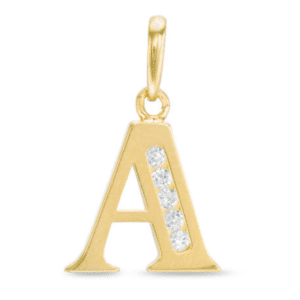 Choose your 14KT yellow gold letter initial pendant (A-Z). 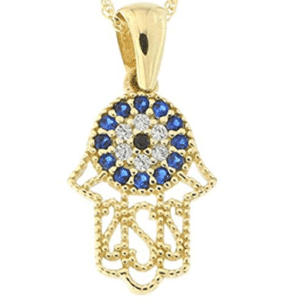 This round evil eye pendant contains simulated blue sapphire and simulated blue topaz stones or cubic zirconias. 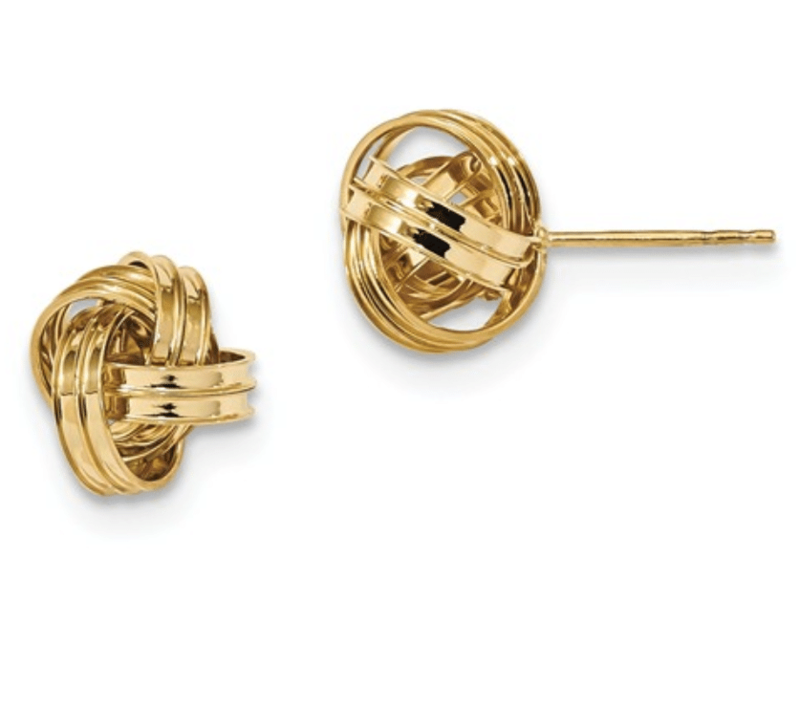 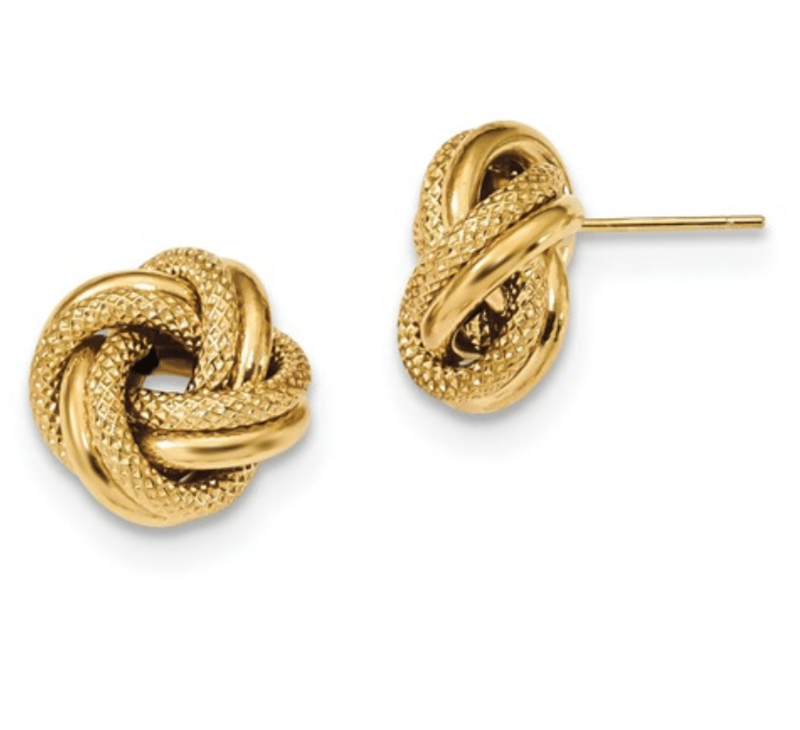 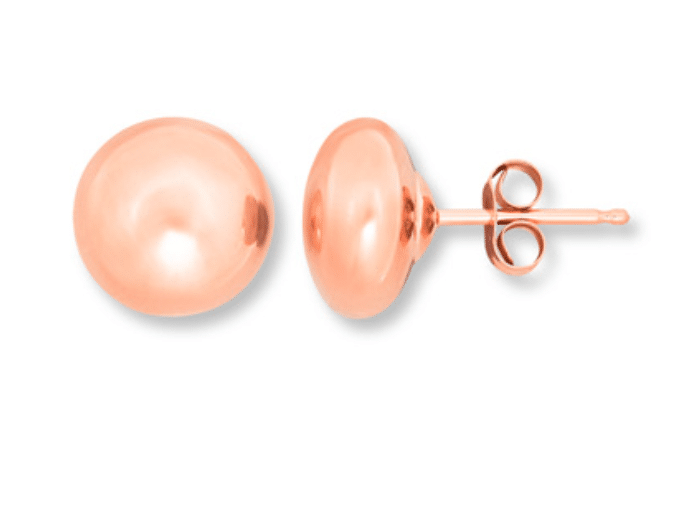 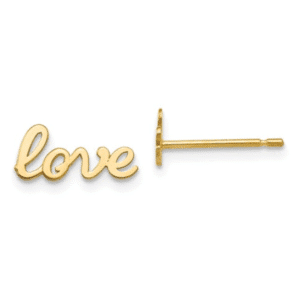 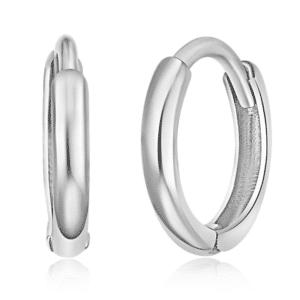 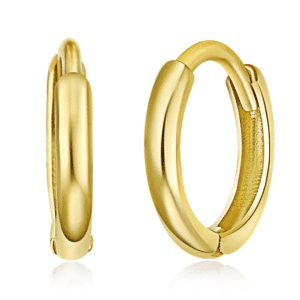 These earrings are solid, sold in pairs and come with push backs. 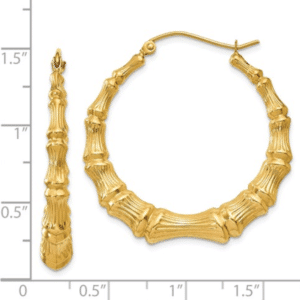 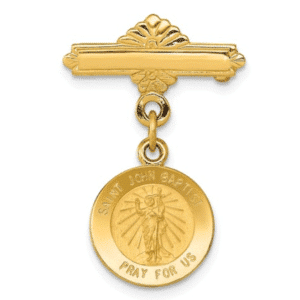 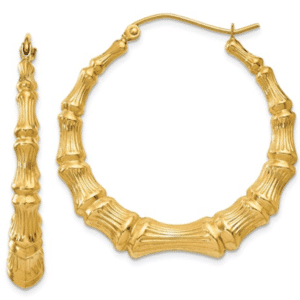 This necklace set is made of solid 14 karat gold and is crafted to have a thin mighty cable chain 16 inches in length. 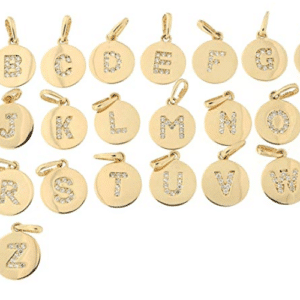 Each initial pendant is approximately 6mm tall. 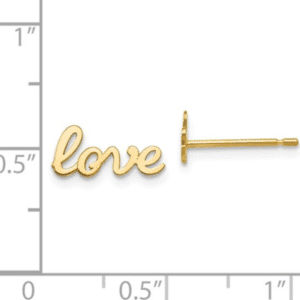 These earrings are solid and are sold in pairs.